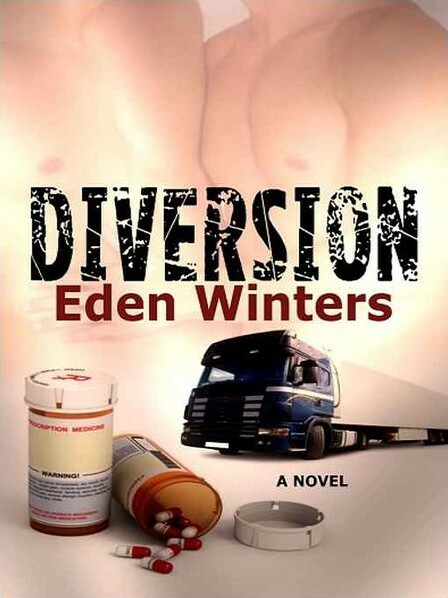 Enjoyable suspense with Lucky and Bo working undercover to find out who is selling expired drugs. Lucky is a very quirky and entertaining character. He hasn’t had a charmed life, but he’s managed to make the most of it. The story lagged a bit in some parts when it became too focused on the drug trafficking. Instead, I would have liked to have seen Bo and Lucky spend more time getting to know each other better.